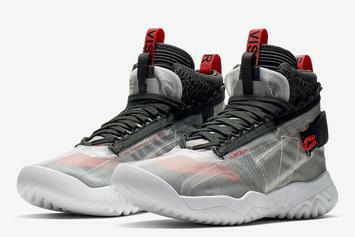 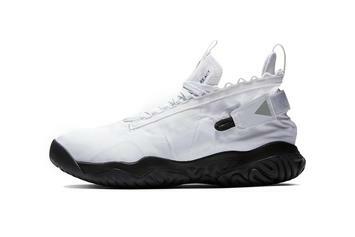 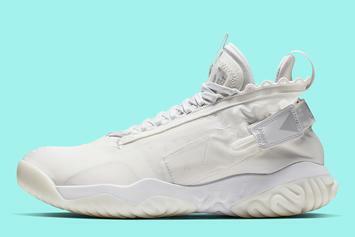 React technology is coming to the Jordan Trunner. 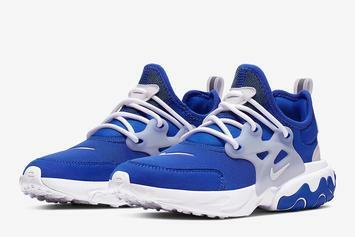 Nike's Presto is now getting a revamped midsole. 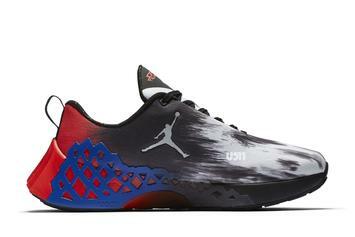 The new Jordan Brand silhouette is getting a familiar colorway. 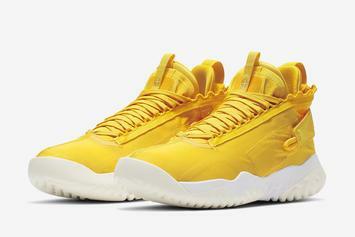 Another colorway of the Proto React is coming soon. 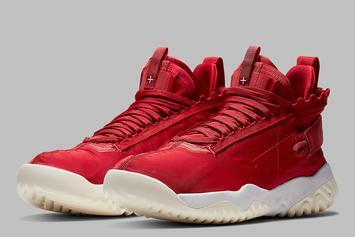 Jordan Brand is bringing the heat, yet again. 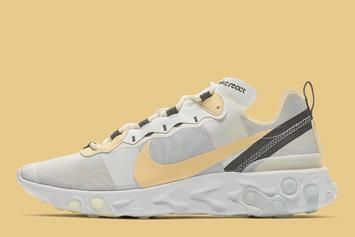 The new colorway is coming soon. 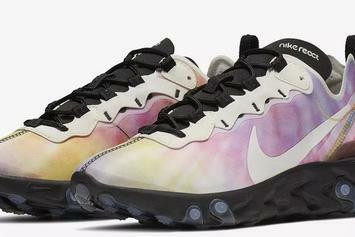 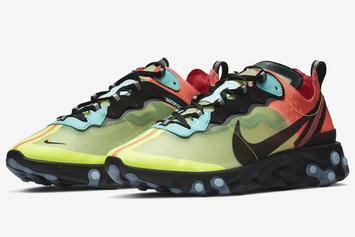 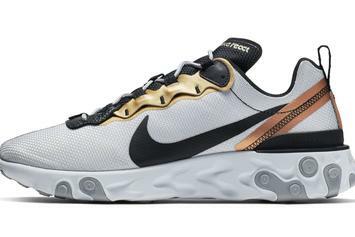 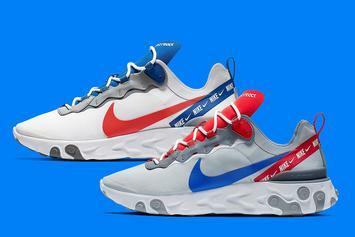 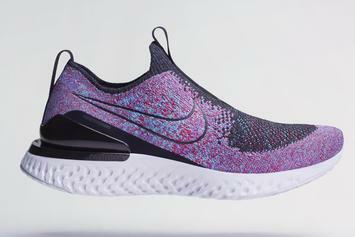 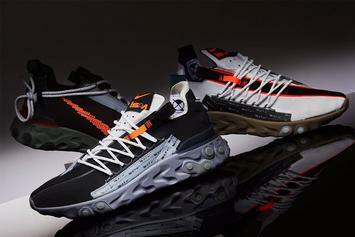 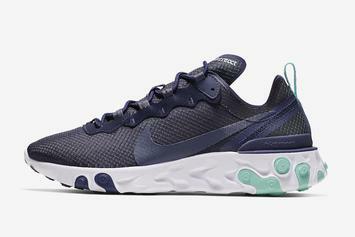 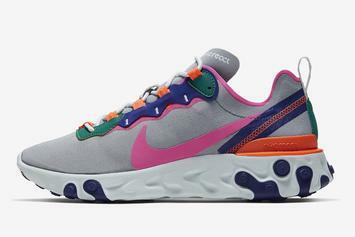 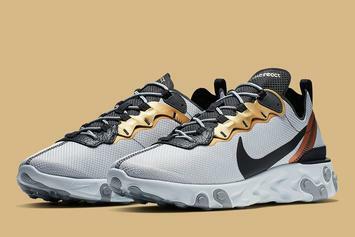 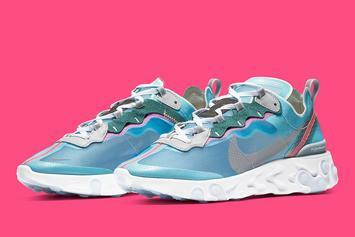 Nike continues to support the Nike React Element 55.